Come celebrate Spring with us in Holland! 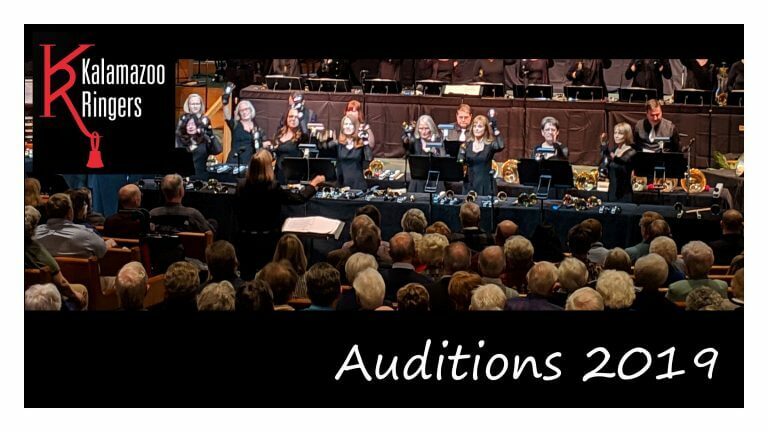 The Kalamazoo Ringers will be joining with the Christ Memorial Westminster Bell Choir and several other musicians at Christ Memorial Church in Holland, MI for the Ringing in the Spring concert! Come enjoy a wide range of pieces and musical styles and witness the versatility of handbells! As you look forward to the warmer temperatures, sunshine, birds chirping, and all the other pleasantness that comes with the arrival of Spring, make your heart (and mind!) glad by coming to this wonderful concert. 5 pm on March 24, 2019.